New Democracy requested on Wednesday that the stalled sale of ammunition to Saudi Arabia be examined by a second parliamentary committee as the government pondered whether to cancel the contract, citing the European Union’s stance on exporting weapons to Riyadh. Defense Minister Panos Kammenos’s actions. 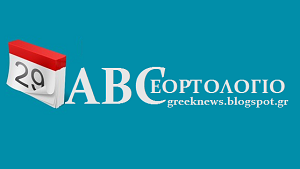 They also claimed that the image of Greece’s armed forces and diplomatic corps had been damaged by the events and suggested that Foreign Minister Nikos Kotzias should be questioned too. The opposition party further argues that the armed forces missed out on the 66 million euros that Saudi Arabia would have paid for the consignment. It blames the collapse of the deal on Kammenos, who New Democracy accuses of involving a middleman, Vassilis Papadopoulos, in the process. The government is continuing to mull a way of getting out of the deal with the Saudis but appears reluctant to do cancel the agreemnt itself. 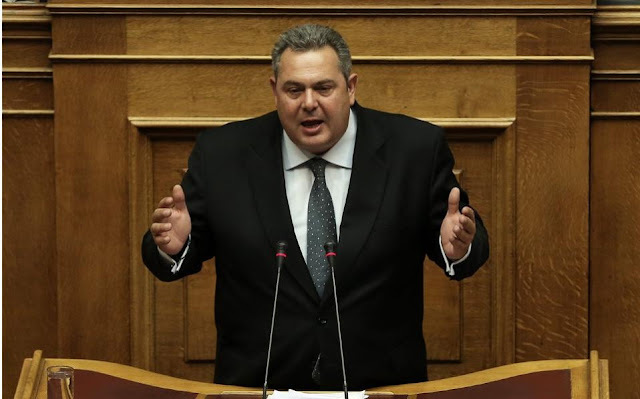 On Tuesday, SYRIZA MP Nikos Fylis requested that Parliament’s Military Contracts Committee discuss whether the deal should be scrapped. The panel, however, can only act in an advisory capacity. The coalition is also looking toward Brussels for a possible way out of the controversial deal. The European Parliament is due to vote on Thursday on proposals to impose an arms embargo on Saudi Arabia. 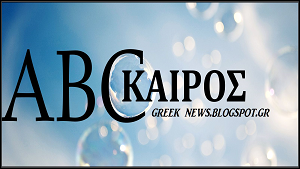 SYRIZA MEP Dimitris Papadimoulis tweeted that he would be voting in favor of the ban. “I am sure that our government will do what is right,” he added.